Giuliano Alesi, son of ex-Formula 1 driver Jean, has been forced to miss the MRF Challenge season finale in Chennai due to visa issues. 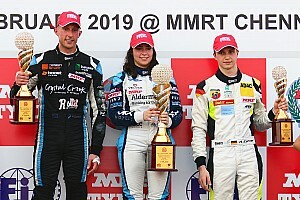 The young French star, who will be moving up to GP3 this season, made his debut in the India-based MRF series in the third round at Dubai last month. 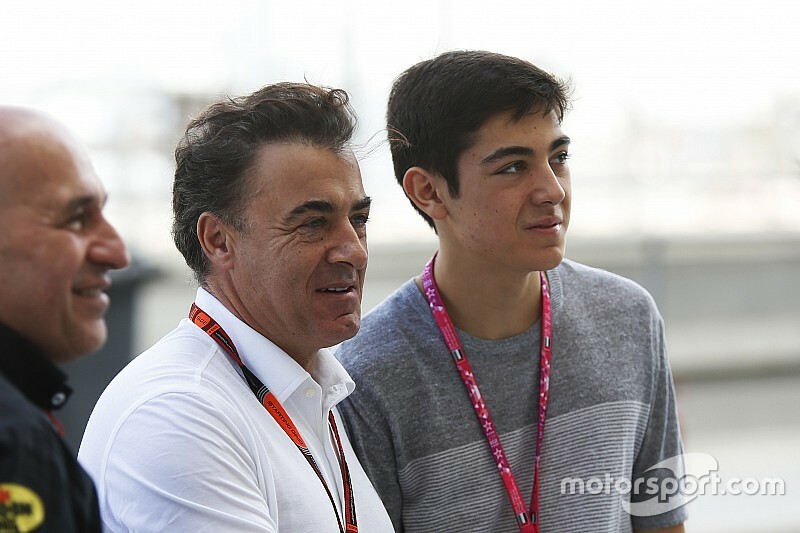 Alesi was due to take part in the final round of the campaign at the Madras Motor Race Track in Chennai this weekend, him and his father Jean making it to as far as Abu Dhabi with an e-visa - before ultimately being turned away, unable to enter India. 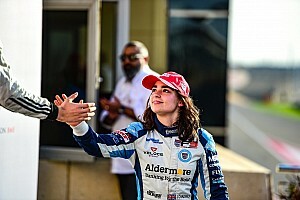 The 16-year-old had had a mixed debut weekend in Dubai, taking a best finish of ninth place across the four races but crashing out of the second. 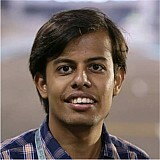 His and Mathew Draper's absence meant the organisers decided to field Indian Karthik Tharani and Arjun Narendran for the weekend, with seven-time F1 World Champion Michael Schumacher's son Mick among three newcomers to the series. 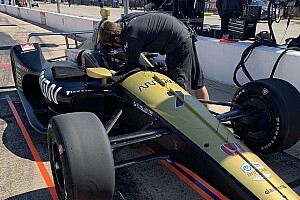 Pietro Fittipaldi leads by 18 points in the standings from nearest rival Tatiana Calderon, with four races scheduled across Saturday and Sunday to decide the champion.